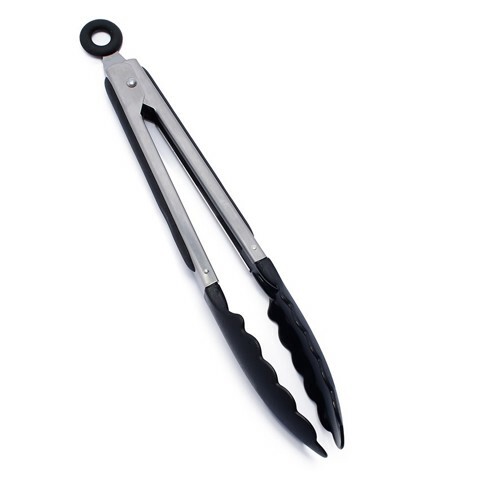 Tongs Nylon Tip Auto Lock 24Cm. 27cm l 10cm Grips. Black Nylon Tips. Nylon | Stainless Steel. 83G Packaging: Tie Card.